Yesterday Carnival Cruise Line announced that the Carnival Sunshine will sail from Charleston, South Carolina, to Havana, Cuba starting in November 2019. The Sunshine will be the largest ship to ever sail to Havana, coming in at a total of 102,853 tons. Carnival is offering 23 sailings during the 2019/2020 cruising season starting on board 5 different ships. 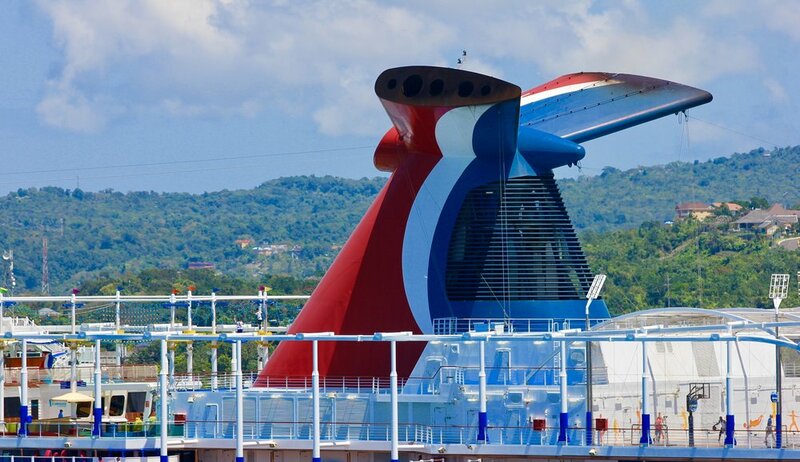 These ships include Carnival Sunshine from Charleston; Carnival Triumph from Fort Lauderdale; Carnival Paradise from Tampa; and the Carnival Sensation and Carnival Legend from Miami. All of these sailings will be from three to five nights.